To make the lighting special, we first commit to understand the space. 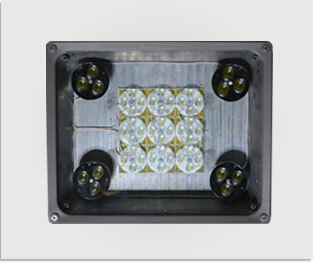 Lighting is one of the most critical factor for an industrial space. The ACON LED Highbay Fixture with its retractable channels has an arrangement of focusing the beam pattern in the direction you want for superior focus and directivity. 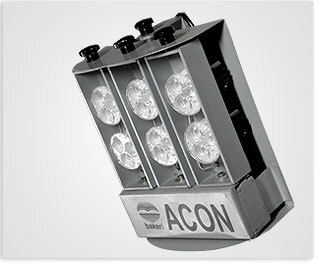 The ACON LED High-bay Fixtures are designed for high-performance, energy efficient and long lasting large-area LED lighting which enhances maximum energy saving and at the same time delivers maximum light output.